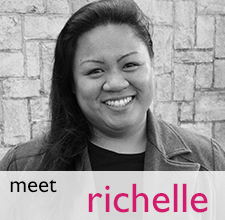 Richelle Abiang is a University of Hawaii alum where she earned a BBA in Marketing and a minor in art. 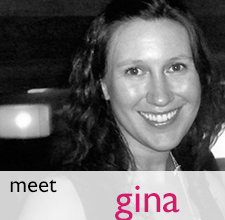 She loves all things creative and dabbles in all types of different mediums. 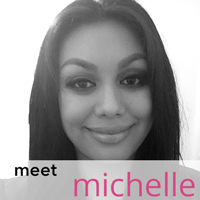 Richelle is always on the go and open to trying new things. Whether it be hiking, dining in a new restaurant or attending a community event, she is more than willing to check it out. Richelle also enjoys traveling and learning about different cultures, with recent visits to Japan and Korea. Mehdi Ghannadan would never think of living anywhere too far from a body of water and the great outdoors. A social media guru by day and triathlete by night, Mehdi can be found burning calories in virtually all kinds of activities, whether it’s running, biking, camping or hiking through the wilderness. 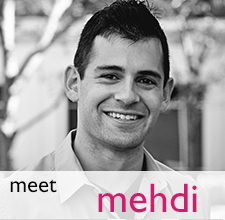 Aside from his life in technology and marketing, Mehdi volunteers a lot of his time within his community. serving on the Board of Directors for a premiere multisport club as well as being a Wish Grantor for the Make-a-Wish Foundation. 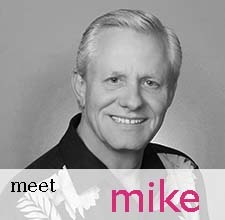 Mike James is a real estate veteran with decades of experience, Mike is the President of the Coldwell Banker Residential Brokerage San Francisco Bay Area and Hawaii regions, incorporating 51 offices and a talented team of more than 3,490 real estate professionals. Formerly a decorated Manager with the company, Mike is dedicated to providing both personal and professional guidance and encouragement to help Sales Associates achieve success.